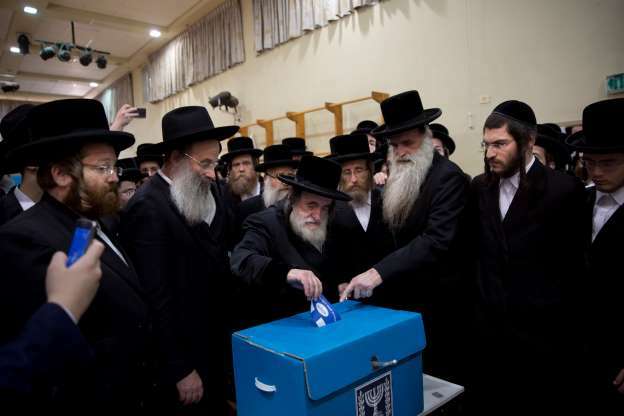 With 97.4% of the vote counted, Likud and its traditional political allies were in command of a 65-55 majority in parliament. A couple of small parties were still teetering along the electoral threshold and fighting for their survival, so the final makeup of the next parliament has yet to be decided. In any case, the country now faces what could be weeks of political negotiations over the composition of a ruling coalition. Israel’s attorney general has recommended charging Netanyahu with bribery, breach of trust and fraud in three cases. He will only decide on indicting him after a legally mandated hearing. Legal experts expect at least some charges to be filed, which could set the stage for a short term for Netanyahu and another round of elections soon.